Concept Development, Design, Collaborative Partnerships. 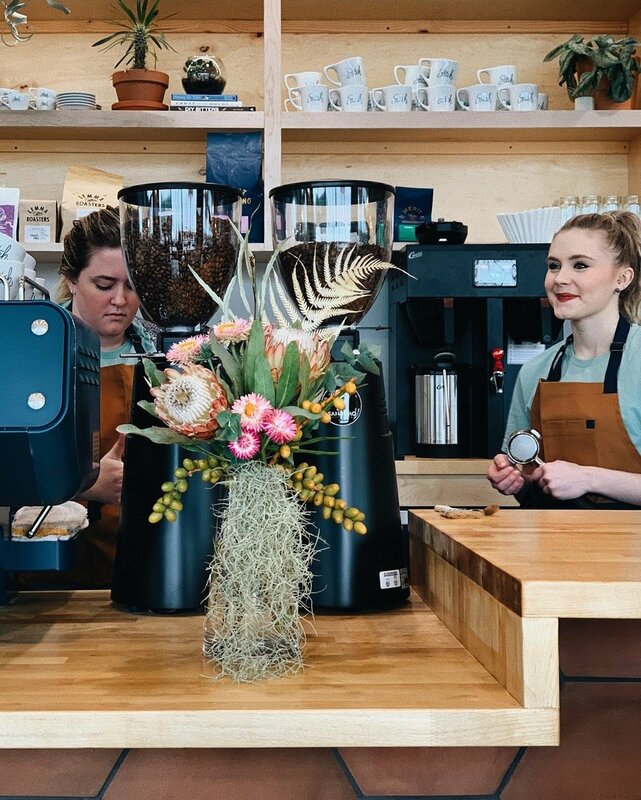 CHAD AND JEN TAPPED the Idea collective TO DEVELOP AN experience, atmosphere, design, and service components of their new location. 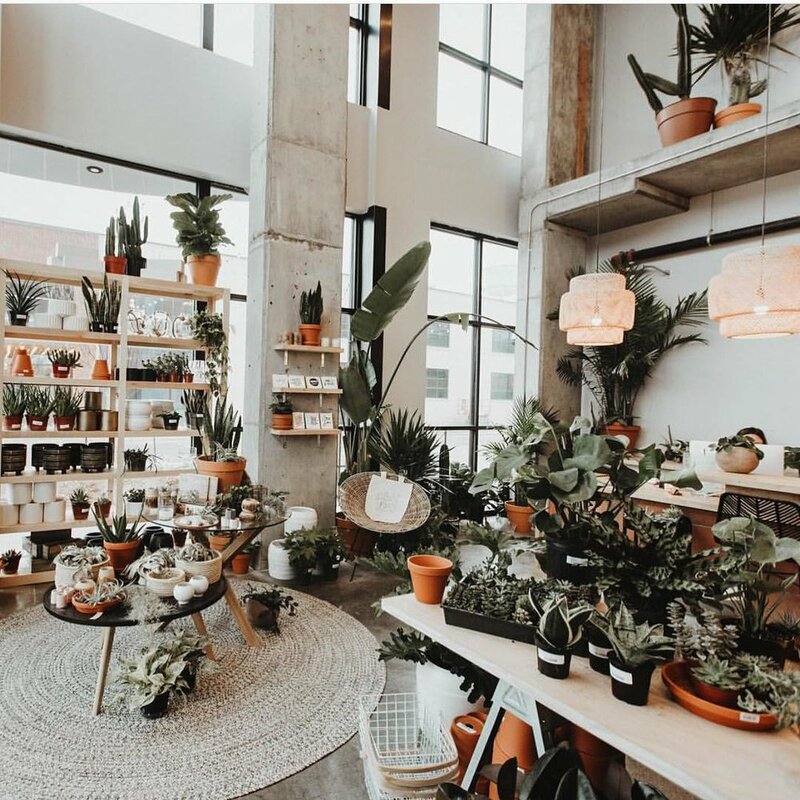 Housed in OKC’s newest development in the West Village near The jones Assembly and 21C, the goal was to create a bright and airy industrial BOHO Chic ethos that would become the new home from their previous location.